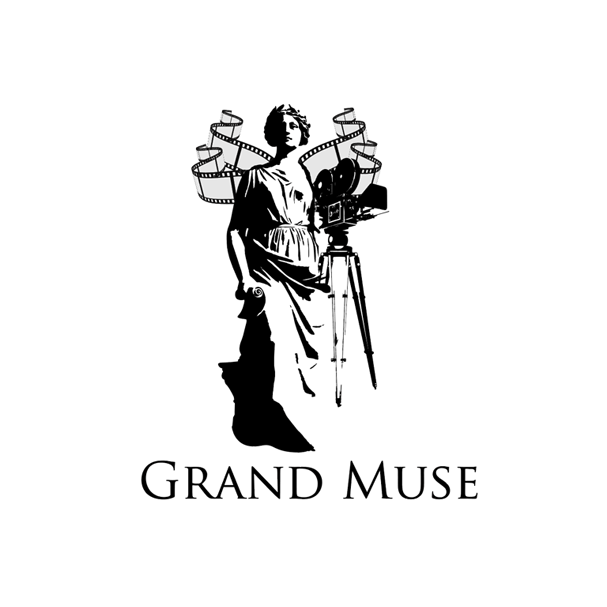 GrandMuse Pictures is a boutique film production based in Vancouver, Canada. We specialize in art-house independent films with small budget and big stories. We believe in conscious film making with stories that are meant to move the audiences.